It’s the first episode of Twin Cities Song Story! This episode features Katie Hartman of The Coldharts. She guides us through the process behind writing ‘In the Valley of the Many Colored Grass’ for their show, Edgar Allan. 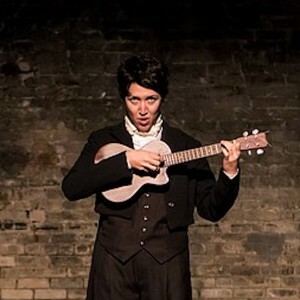 Edgar Allan premiered at the Twin Cities Horror Festival and was an audience favorite in the 2014 Minnesota Fringe Festival. More can be found at www.thecoldharts.com.